Booking a SwingLean class or event in your gym or at your business can be a great way to promote and encourage new business as well as challenge and reward to your current clients! Special events like these provide great opportunity to introduce kettlebell training to new students and clients, sell future training packages and private sessions, while also helping to build a sense of community and support. 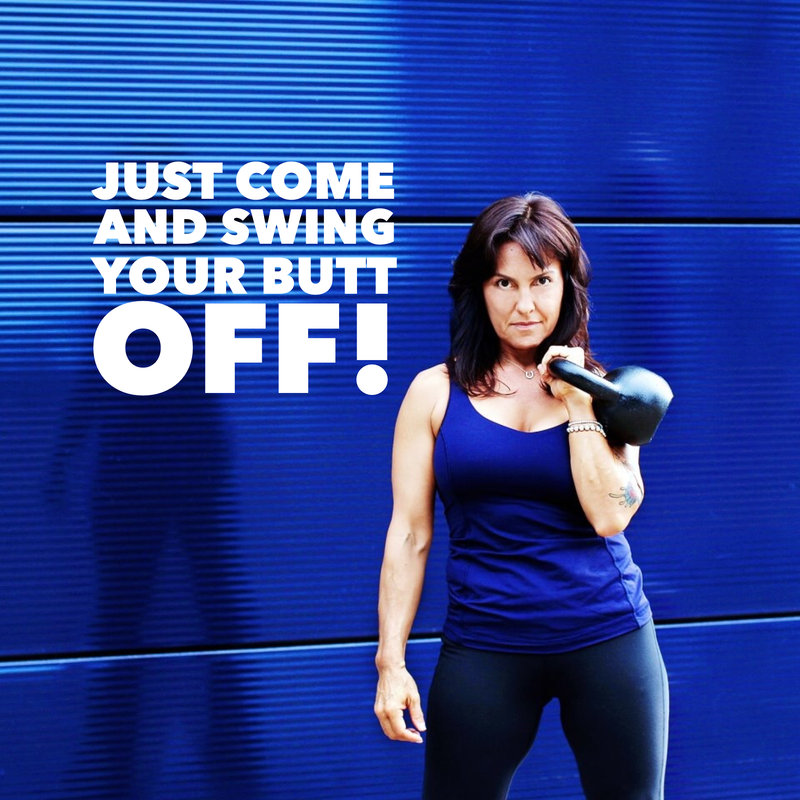 If you are Gym Owner/Kettlebell Instructor and would like to invite a SwingLean Instructor to teach a Learn to Swing, or lead your group through a One Hour SwingLean or SwingLean Marathon event you can contact any of the SwingLean Instructors listed on this website. We want to make this way of training accessible to everybody and will work with you, the host (s), to offer the best price options for each and every group, understanding that there may be adjustments depending on location and time of year. Dates and fees are agreed upon by the organizers in advance and on individual basis. One Hour SwingLean is exactly that! 60 minutes of swings! This class is appropriate to students and participants that already train with kettlebells, it is not open to beginners because of the high volume and workloads. Instructors are experts in scaling the routine so everybody finishes feeling successful and confident! A One Hour SwingLean workout may include introducing or revisiting exercises or drills that reinforce practicing the best technique and form. And by including them into the routine, improvements are made all the while having fun, and everybody benefits. Students can expect to complete over 800 swing reps, many times exceeding 1000 depending on the combined experience of the group. One Hour SwingLean is also one of the progressions to a SwingLean Marathon event! Often combined with a Introduction to SwingLean, or Learn to SwingLean class for beginners. The SwingLean Marathon is an event that lasts just under 2 hours, over 2000 swing reps. Scheduled three times a year (triannually), with 3 shorter swing training events offered, once a month, leading up to the SLM every fourth. 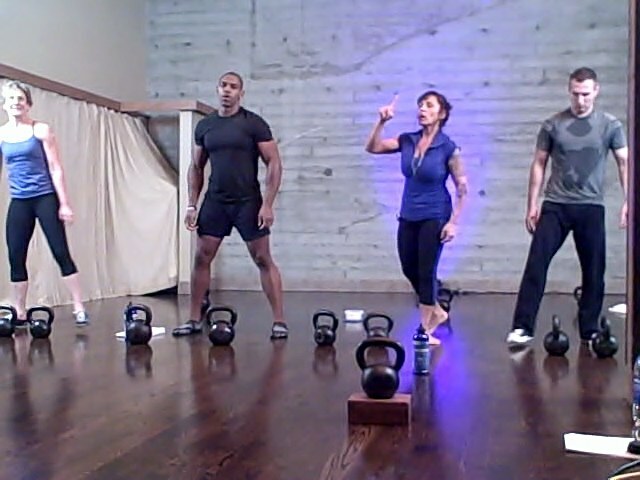 This is the first, and only, true kettlebell swing course that teaches how to program a swing only workout, scalable to multiple levels of ability. 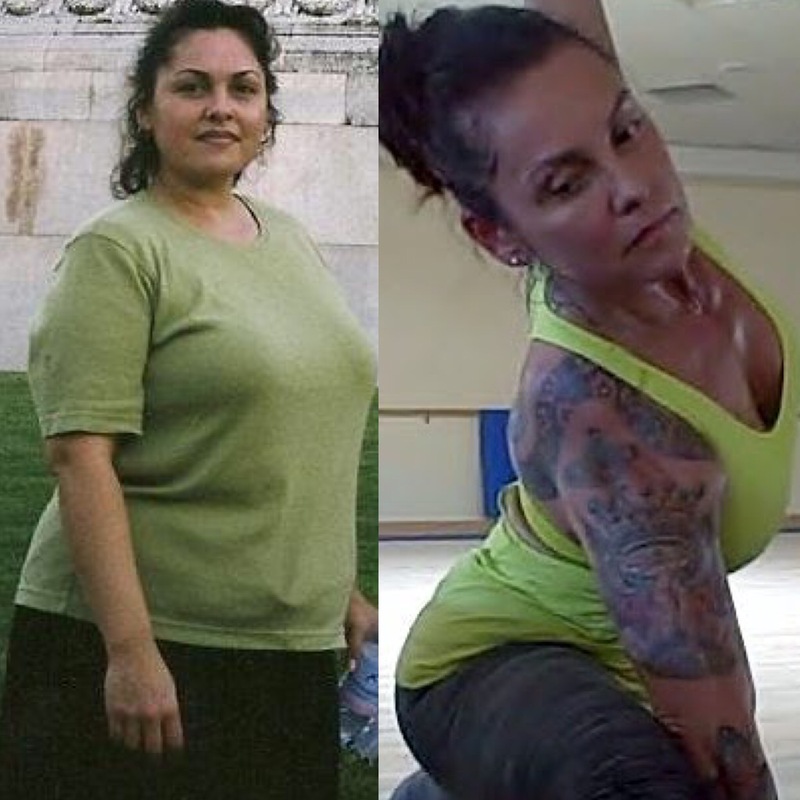 Few people know how to use the swing to it’s full potential- based on my original workshop and DVD “Programming the Kettlebell Swing” On Target Publishcations, and my book, The Swing, updated to give Instructors, and/or serious home exercisers, everything they need to start teaching 25-30 minute, swing only training sessions. A different approach. Why train swing only, and how to begin. (3 workout routines). Ideas. SwingLean’s basic swing progressions and how to apply them (3 + workout routines). Methods. How to changing the intensity of the kettlebell swing, creating unlimited variables in any one workout, for all levels of students (4 + workout routines). True Hardstyle vs. endurance vs. strength, defining acceleration and power over weight. Process. How to design month’s programming. The difference between exercising and training. Who is your customer? How to and what to charge for Swing Classes. This is a 2-3 hour hands on course. Participants will leave with a dozen original workouts, ready to implement immediately in their business or personal practice. It is helpful to read, or have read The Swing, but not a requirement. Because of the physical nature of this workshop participants must be confident, capable, skilled and conditioned to practice hundreds of swing reps. Offered early in 2017, the SwingLean Affiliate Course will be a day long (8 hour) Certification. Updates coming soon.